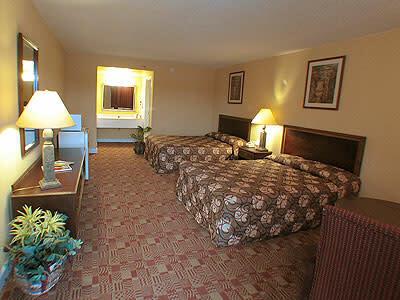 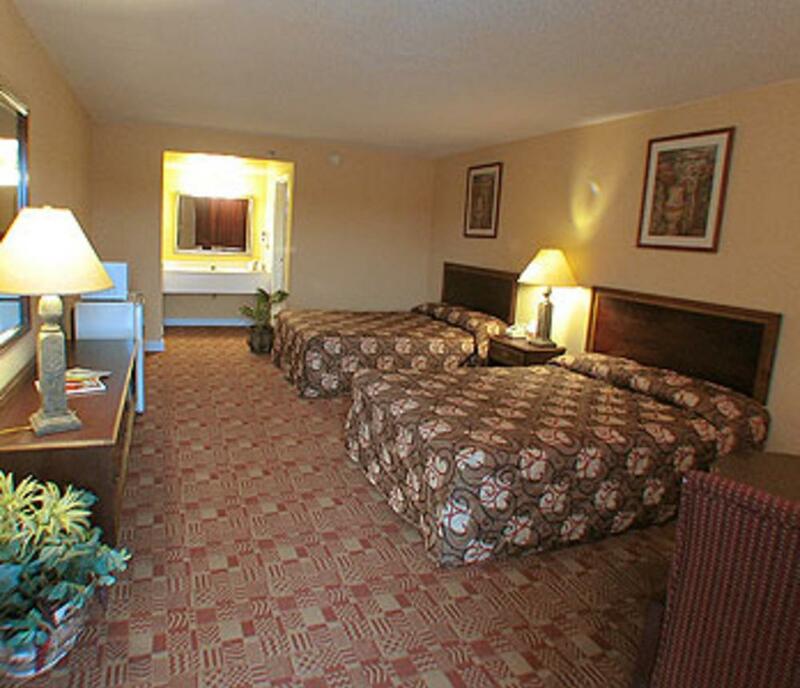 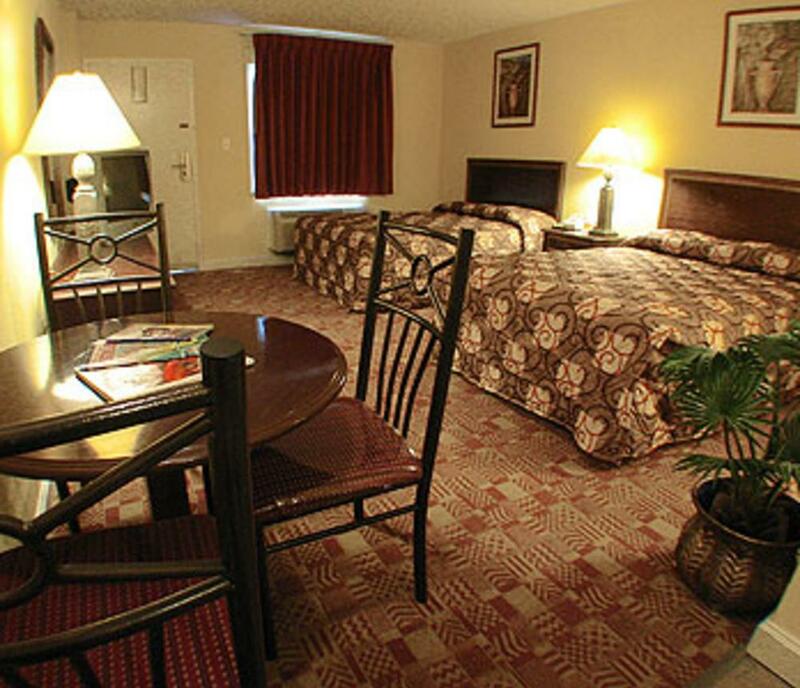 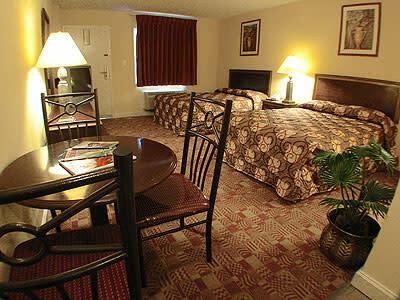 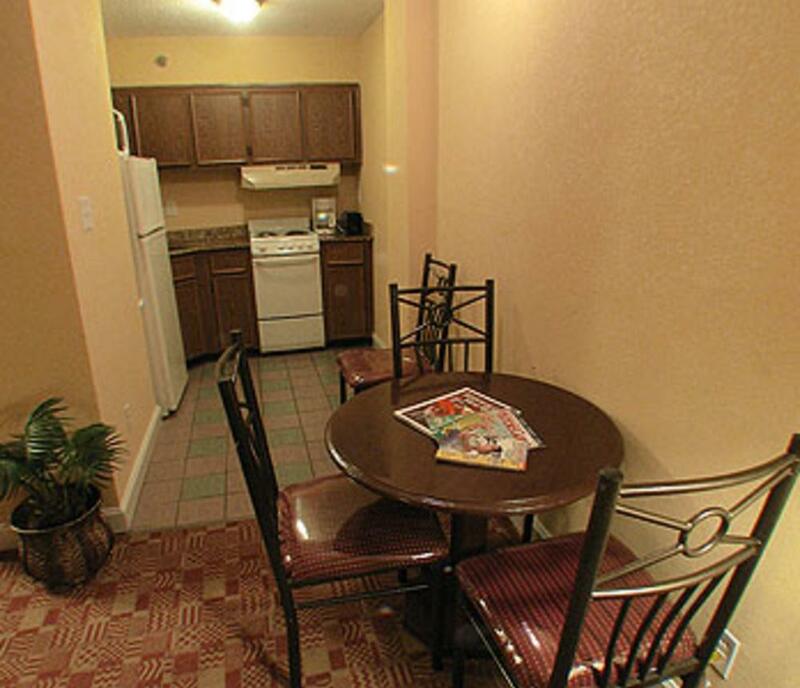 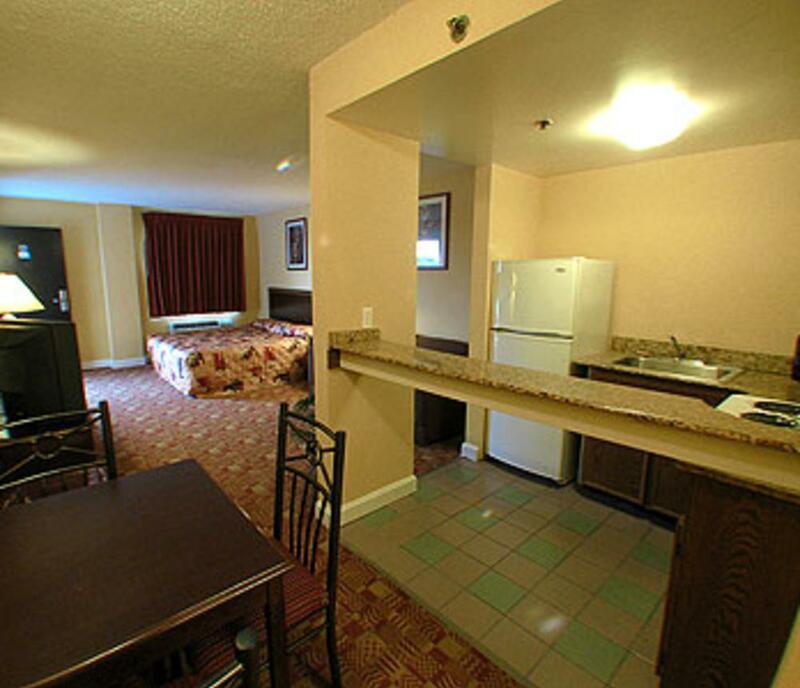 The Sundial Inn is a conveniently located hotel offering spacious guest rooms. 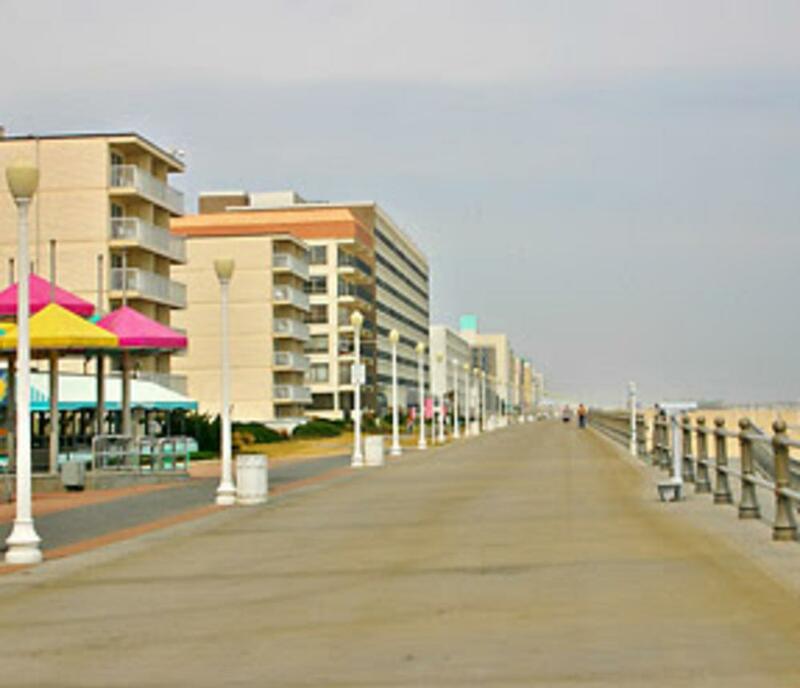 Steps away from the beach and the boardwalk, the Sundial Inn offers the perfect family-friendly lodging solution. 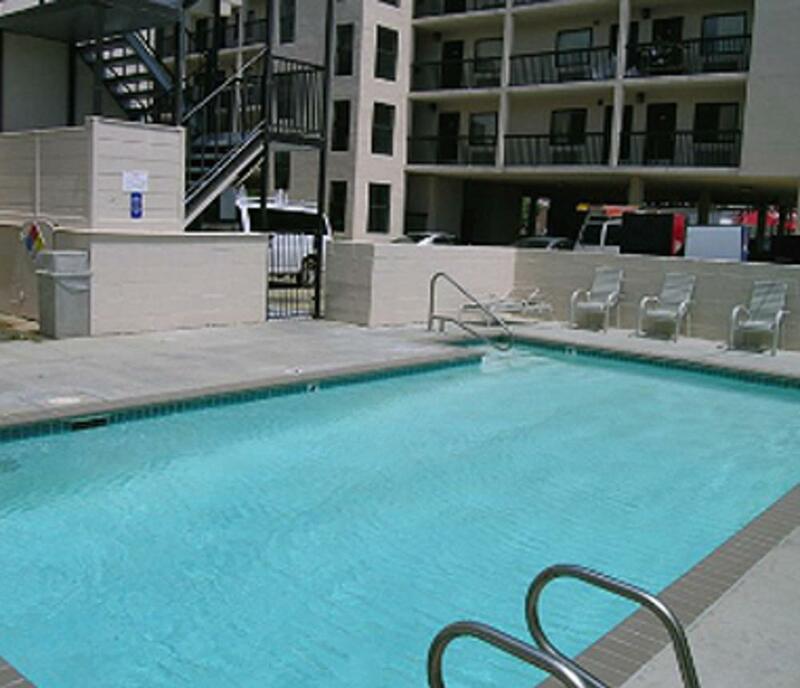 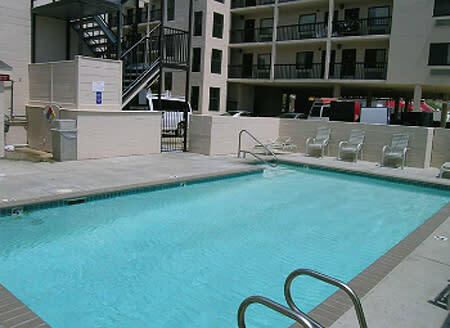 Our recently renovated non-smoking accommodations include full kitchens and access to a seasonal swimming pool. 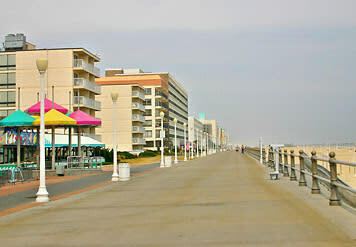 Children under 12 years old stay FREE! 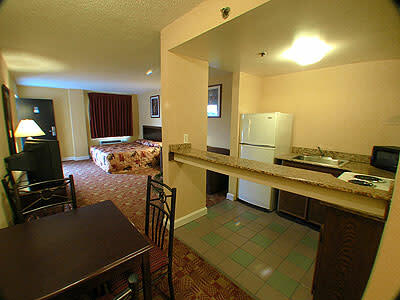 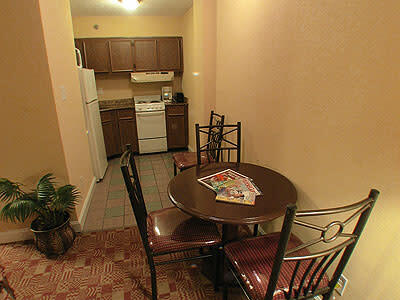 In addition, guests have access to free wireless Internet and flat screen TV's. 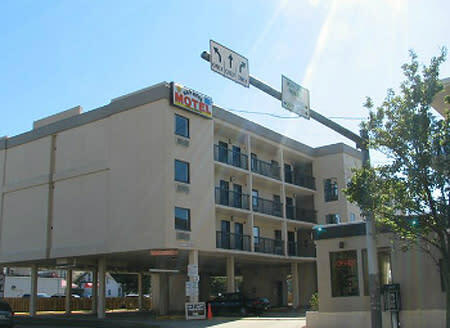 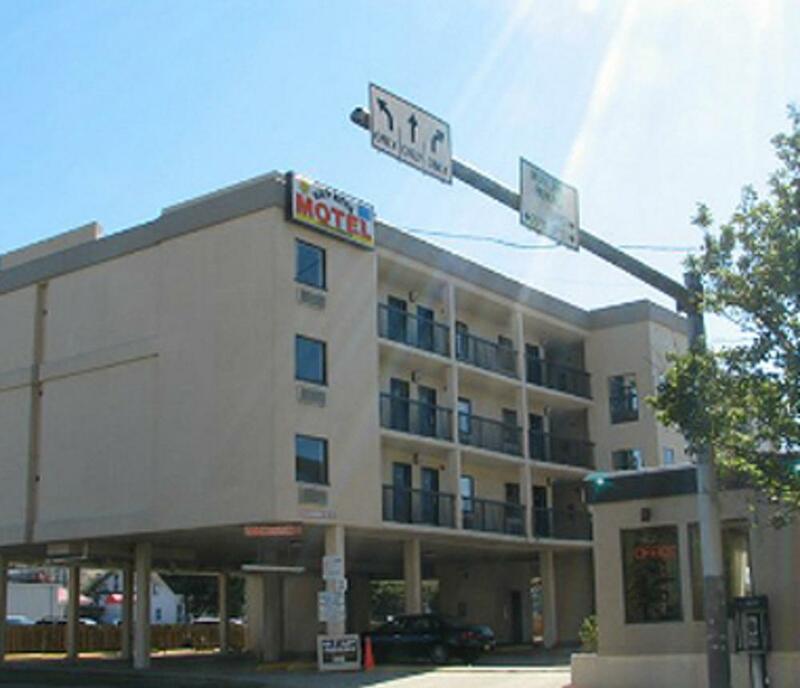 The Sundial Inn is a sunny choice for anyone looking for an pleasant and affordable stay in Virginia Beach.